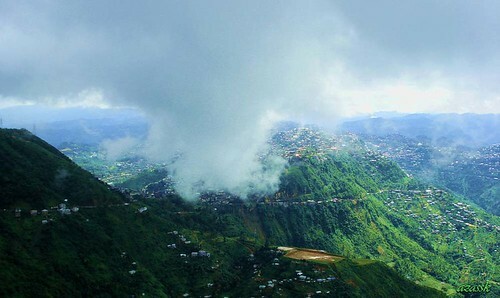 Mizoram is known for its distinct culture and liberated society with women almost as free as westerners. This is a state that has long left its traditions with the advent of missionaries in the area and what you get is biker gangs, rock bands and more. The cuisine here is quite similar to Thai with rice, vegetables and smoked pork featuring in most dishes. 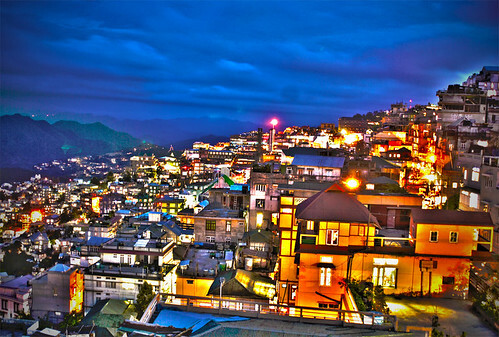 The capital Aizawl is famous for its steep houses and adventure activity centres. Spend a couple of days here and be disarmed by the hospitality of the people. Trek to the Phawangpui Peak or the Blue Mountain to go up 7,100 feet above sea level. Local Mizos believe the mountains are the abode of the Gods. The views from above are spectacular to say the least - watch the scene below with wisps of cloud traffic obstructing your view off and on.